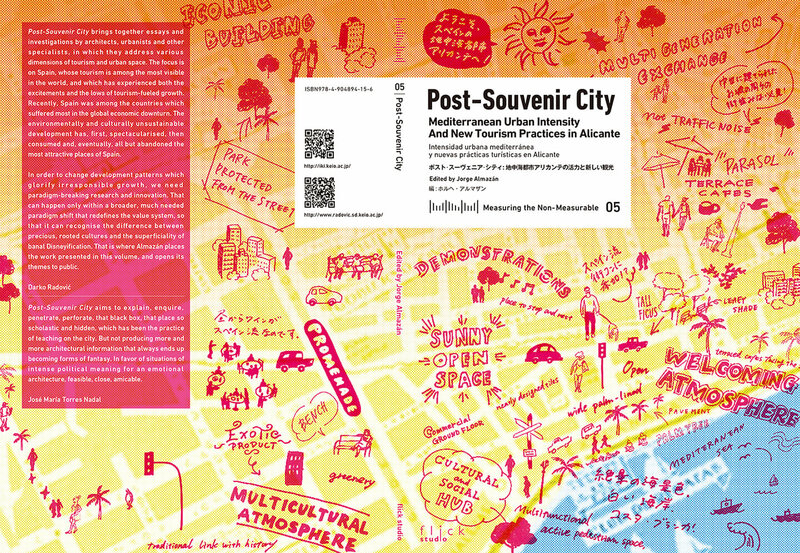 “Post-Souvenir City brings together essays and investigations by architects, urbanists and other specialists, in which they address various dimensions of tourism and urban space. 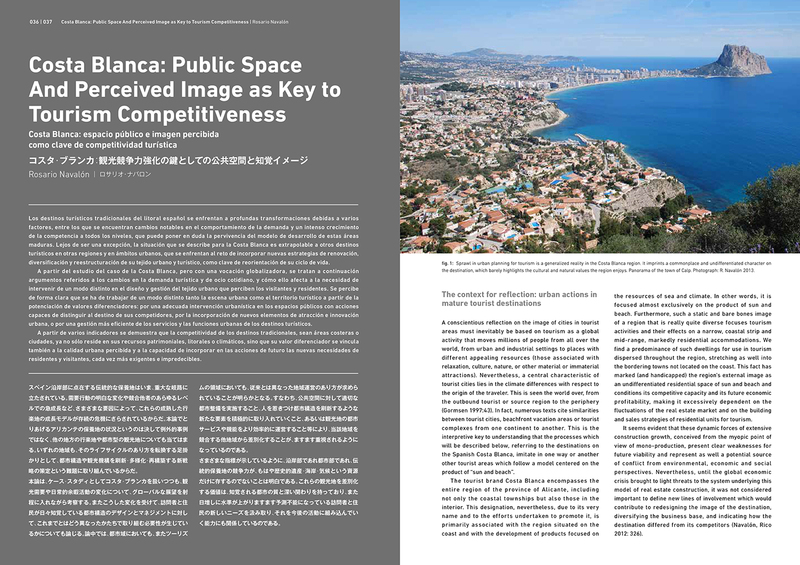 The focus is on Spain, whose tourism is among the most visible in the world, and which has experienced both the excitements and the lows of tourism-fueled growth. 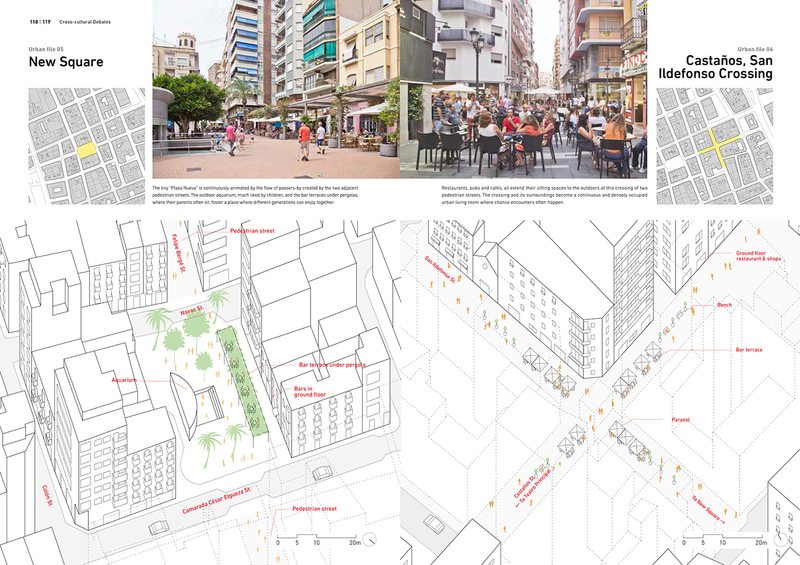 Commons-based Urbanism: Can Alicante Be a Case Study? Publisher IKI (International Keio Institute) + flick studio co., ltd.